This only applies to those upgrading manually with the WSP file. 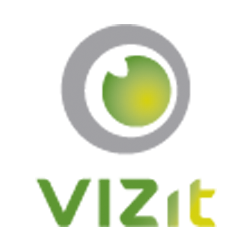 It is not necessary to follow the steps outlined in this article if you are installing a fresh copy of Vizit on your farm, if you have uninstalled Vizit prior to installing the Vizit 4.1 Hotfix, or if you are upgrading using the Vizit Installer executable. With the new Features added in the 4.1 Hotfix release, the Farm-scoped Vizit Everywhere Feature can be deactivated and Web Application, Site Collection, and Site-scoped features can be activated in its place. To learn more about these features and how they can be used to customize the roll-out of Vizit, read the Targeted Vizit Deployment KB article. Vizit.Everywhere (after you upgrade to 4.1 Hotfix, this feature must be manually uninstalled as well as installed).